This 3 unit building is just down the hill from Langdon Woods and is a short walk from downtown and PSU. There is plenty of on site off-street parking. 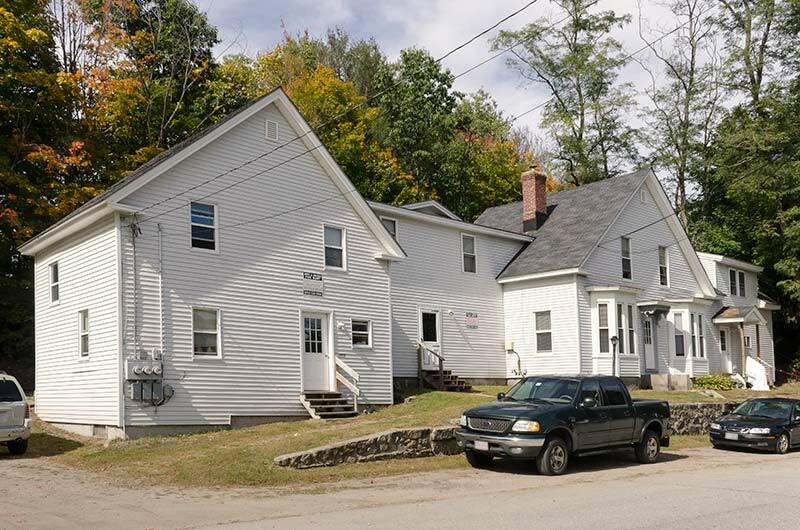 Yard, parking for all tenants, all units include electric, heat, hot water, snow plowing and trash removal. 3 large bedrooms upstairs, open concept living room, 1 bathroom with tub and kitchen area downstairs, stove, dishwasher, fridge. Hardwood floors. Easy walk to campus. 4 large bedrooms, 2 living rooms, large kitchen area, stove, fridge, hardwood floors, dishwasher, 1 large bathroom, porch storage area for bikes. All bedrooms on second floor. 3 large bedrooms, large living room & kitchen area with hardwood floors, 1 bathroom, stove, fridge, dishwasher.